Cyclists! 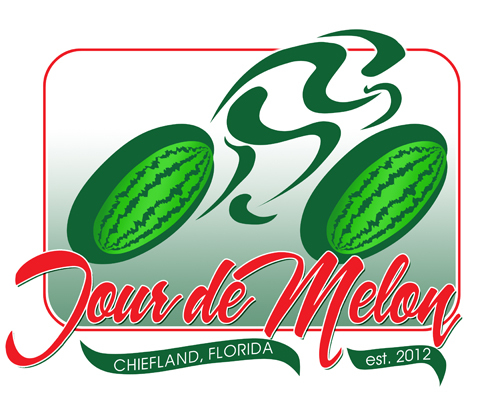 Amateur and “professional” riders will enjoy the 64th Annual Chiefland Watermelon Festival and get to ride on a variety of routes through Levy County (20, 40, 60 miles on Rails-to-Trails paved Trail and 50, 100 mile road routes). This is a ride for the entire family! This is a ride, not a race. 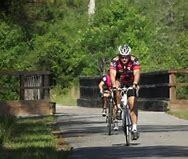 Plan on riding at a rate appropriate to your training. You must bring your own towel. 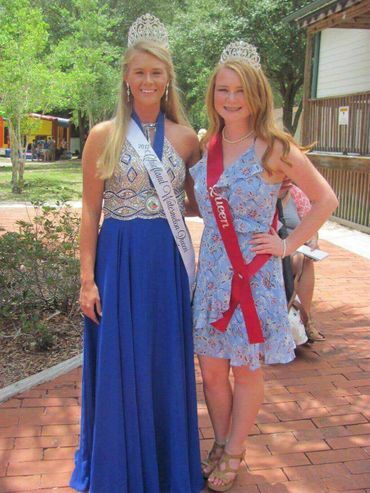 Don”t miss the Watermelon Festival ….and the Watermelon Queens!